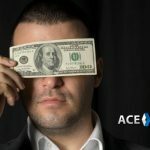 For years, the local bookies suffered at the hands of the large offshore sportsbooks that had the means to invest in their software allowing them to provide additional services to gamblers. But, recent obstacles, have forced many of these sportsbooks to shun players from certain jurisdictions, providing an opportunity for local bookies to resurge. 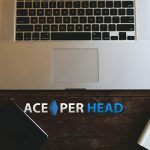 Foreseeing this, www.AcePerHead.com started offering their services back in 1998, at the height of the offshore sportsbook boom. Their turnkey solutions provide local bookies with the same infrastructure the big sportsbooks have enjoyed, for a fraction of the cost. This means that today, independent bookies can take advantage of the top bookie software without having to invest millions in a platform. 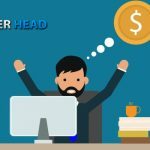 With the business model that is offered by the top-rated pay per head business, you pay as little as $10 per active player. 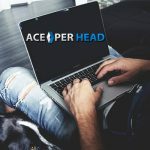 The start of the art network provided by AcePerHead.com, gives bookies for a full sportsbook, a horse racing platform, and virtual casino games as well as a Live Dealer Casino that features the most attractive female dealers in the business. Because they use the best bookie software available, they can post lines for every sporting event in the world, and if that wasn’t enough they also the most complete live betting platform known to man. What this means for you as a bookie, is an opportunity to increase your revenue tenfold by offering more games to bet on while providing the added value to your players who can bet in real time, while watching the game unfold. This software solution is available to any agent regardless of how big or small their player list is, the system is fully scalable to accommodate the most complex independent bookies with the ability to keep track of your sub-agents and their players in real time. The top bookie software needs to come with a full reporting feature, and the one at ACE PER HEAD does not disappoint. Their real-time reporting will give you up to the minute vital information on your players, your exposure on a game, your sub-agent’s commissions, end of week win/loss reports. The entire back end is accessible from any device in the world, so you can seamlessly run your entire operation while traveling, or relaxing at home. On the player side, the easy to use online betting interface will let them wager without the hassle of a phone call, the platform is available 24/7 and it is designed to work with any mobile device regardless of its operating system. 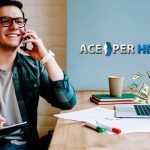 They will be able to view their pending wagers, their finalized wagers, their available balance and more, all from the commodity of their phones or tablets. 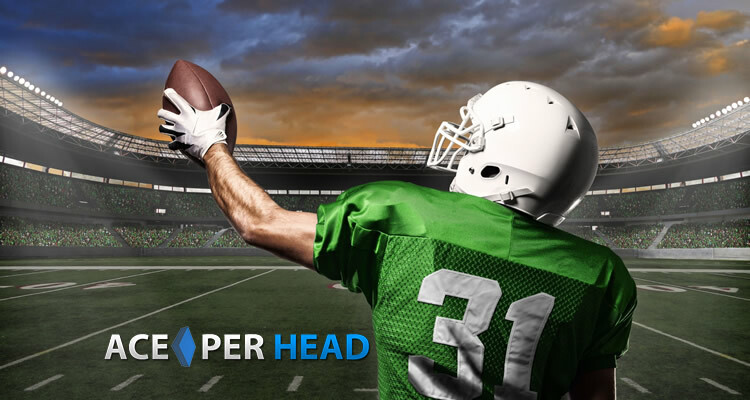 The completely turnkey solution offered by Ace Per Head as systematically closed the service gap between the offshore sportsbooks and the local bookies, providing an even field to compete for the same target market. Your players will be happy to deal with you, someone they trust and knows will pay them when they win, rather than some impersonal outfit in a foreign country which may run off their money. Sign up today and take advantage of an unprecedented 6-week free trial, that is right you can set up your package the same day you sign up and not have to pay for the service, this offer is for a limited time only, so don’t delay!